Formula One approved changes to its power unit penalty system with immediate effect on Friday and also tweaked super-licence rules for 2016 to give more drivers a chance to enter the sport from other series. The governing International Automobile Federation (FIA) announced the changes after a meeting of its World Motor Sport Council in Mexico City. It said in a statement that it had approved rule adjustments previously proposed by the Strategy Group and approved by the sport's F1 Commission. The simplification of power unit penalties will mean the maximum sanction a driver will face from now on is to be sent to the back of the starting grid. In Austria last month, both McLaren drivers were handed farcical 25-place penalties from where they qualified for unscheduled engine and gearbox replacements -- with only 20 cars on the grid. That meant Jenson Button and Fernando Alonso had to take additional penalties during the race. The FIA meeting also agreed that the McLaren drivers will be allowed an extra fifth unit for the season because Honda are new manufacturers. The engine allocation was reduced from five engines to four this year, the second season of the complicated V6 turbo hybrid units. The points based super-licence qualifying system was modified to allow more series, such as the German Touring Cars (DTM), to be eligible. The FIA said the changes were also aimed at increasing flexibility for drivers who have qualified for a Super Licence but do not have the opportunity to race in Formula One. "These drivers will now keep this possibility for three years (for example, typical F1 test driver situation)," it said. The champion of the new electric Formula E Championship, Brazilian Nelson Piquet junior this year, will also be given a Formula One Super Licence, even though the series remains outside the points system. 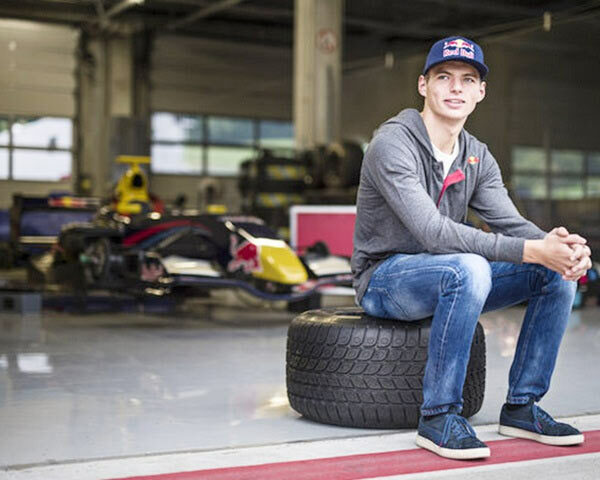 The super-licence rules were changed to ensure drivers were of a minimum age and experience after Max Verstappen was signed by Toro Rosso as a 16-year-old. The Dutch teenager made a strong debut this season at the age of 17 as the sport's youngest ever driver.